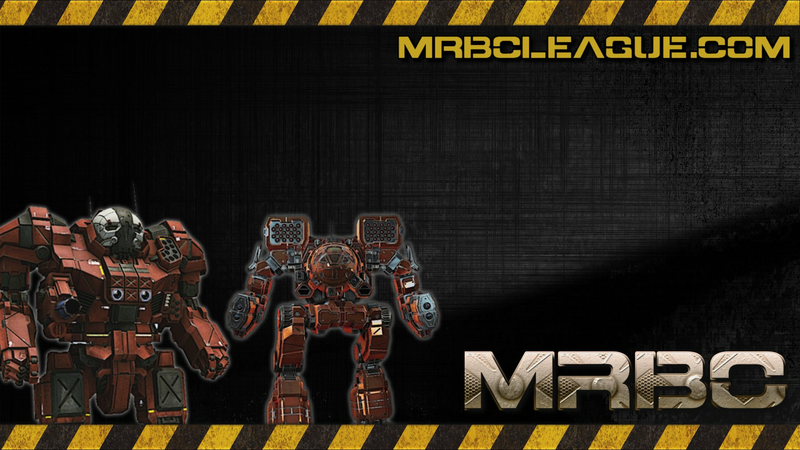 PGI have kindly provided prize codes for MRBC Season 10 which will be given to division winners now all the results are in. The MCs will be split between the winning teams and will be given to unit leaders to split between their team as they see fit. Leaders of winning teams will need to submit a ticket to provide us with an email address to send the prize codes to. You need to state your name, team, region and division when you send the ticket and only one leader per team needs to send us an email address. Each prize code sent will be worth 500 MCs. Now for the breakdown of the prizes. The higher your division, the bigger the prize will be for winning that division, and there will be additional prizes for teams placed 2nd and 3rd in each regions top division. 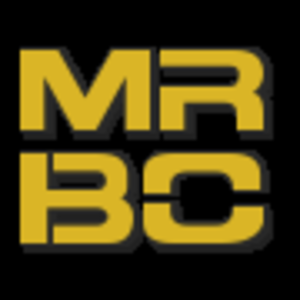 Thanks to all the teams, casters and staff that have been involved in yet another great MRBC League season. Thanks for your continued involvement, help and support and we hope you all enjoyed the season!